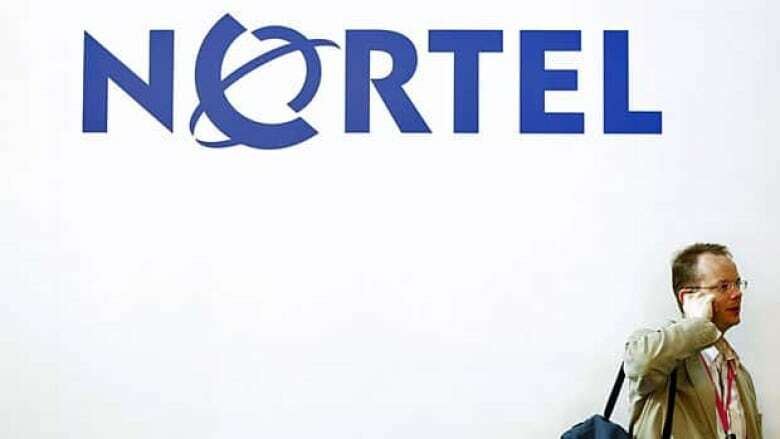 A former systems security adviser to Nortel Networks says he has no doubt that extensive cyberattacks on the technology company contributed to its downfall. In an interview with the CBC’s As It Happens, Brian Shields, the former senior systems security adviser at Nortel, said spying by hackers allegedly based in China "absolutely" was a "considerable factor." "When they see what your business plans are, that's a huge advantage. It's unfair business practices that really bring down a company of this size," Shields said. Nortel is currently selling off assets in the wake of a 2009 bankruptcy filing. Shields said both the Canadian and Chinese governments should investigate. "Your government needs to step in and provide direct assistance with an expert team … [that will] help with the forensics." He insisted the hackers were based in China, something the Chinese government has rejected. Earlier this week, its embassy in Canada said "cyberattacks are transnational and anonymous. It is irresponsible to prejudge the origin of attacks without thorough investigation and hard evidence." The embassy added that China's government "strictly prohibits" hacking and "stands ready to step up international co-operation in this field." "The Chinese government ought to go to that location and get those computers and work with the Canadian government to help solve what happened here," he said. Shields has alleged that Chinese hackers had unfettered access to the former telecommunications giant as far back as 2000, downloaded business plans, research and development reports, employee emails and other documents. He maintains that Canadian companies — including Waterloo, Ont.-based Research in Motion — continue to be targets. Should Ottawa help companies stop cyber attacks? Take our survey. "Absolutely. Without a doubt. The questions you've got to ask is, is there something of value? Companies, for example, like RIM [are] a huge target. They ought to worry about this stuff. And anybody else that is in technology or oil exploration. This is economic espionage. It truly is." Corporate espionage is a growing problem for North American companies, with the majority of attacks coming from China. Last November, a group of U.S. analysts said there were as many as 12 different Chinese groups participating in cyberattacks on U.S. companies and government agencies. During BHP Billiton’s hostile takeover bid for Saskatchewan’s PotashCorp, hackers traced to China targeted Bay Street law firms and other companies to get insider information on the $38-billion corporate takeover. Those same hackers also targeted Canadian government computers in fall 2010, targeting the Finance Department, the Treasury Board, and Defence Research and Development Canada, a civilian agency of the Department of National Defence. "It's very personal to me because I'm very sad-hearted about what happened to so many of my friends, to this once great Canadian company," Shields told As it Happens. "I was very proud to work there for so many years. I used to say it was the best job in the world." Should the federal government help Canadian companies stop cyber attacks?